Inspired by architects, guided by builders, manufactured to perfection. 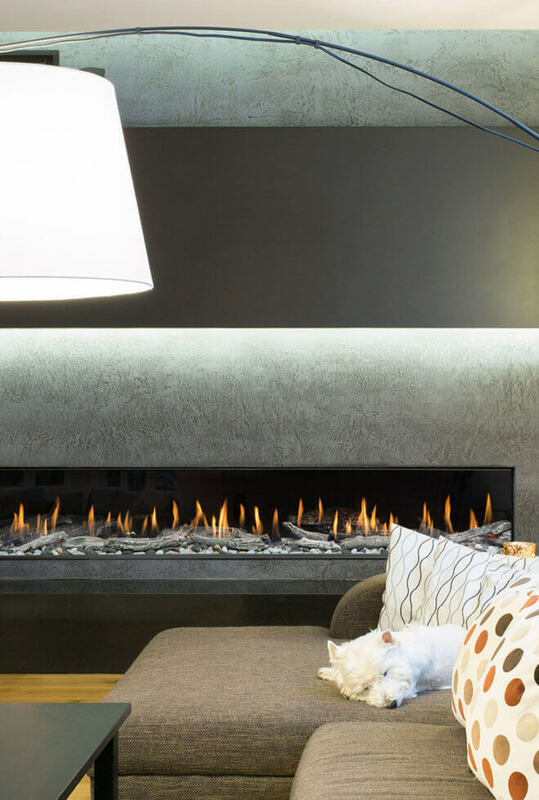 fireplace revolution, Montigo delivers the perfect fireplace to suit your style. Innovative design, handcrafted with care, unique to each installation. 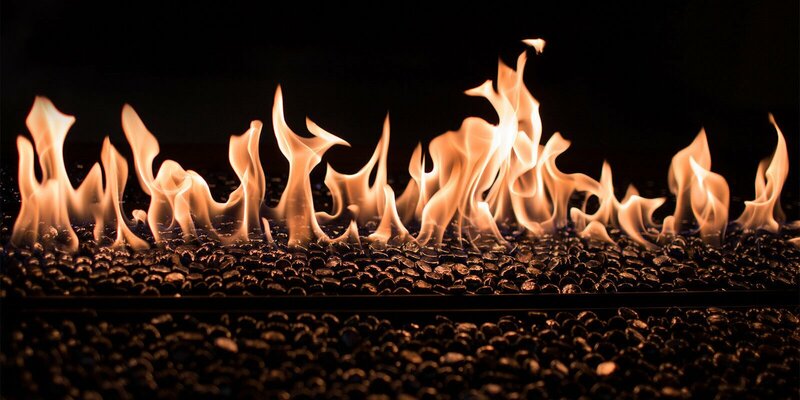 From private luxury homes, to hotels, casinos, restaurants, and other public spaces, a fire feature is the heart of every warm and inviting space. 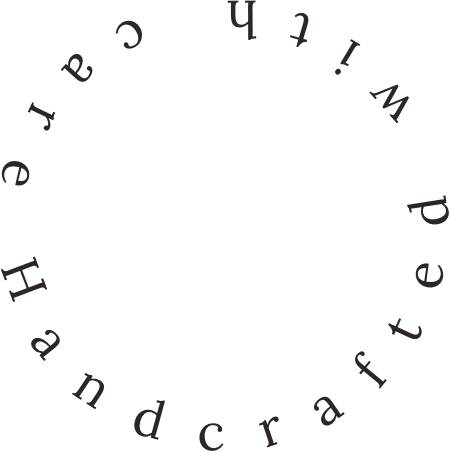 No other manufacturer has had such a consistent and dramatic impact on design trends. Many of the innovations taken for granted in the market today were originally developed by the commercial fireplace engineering team at Montigo. 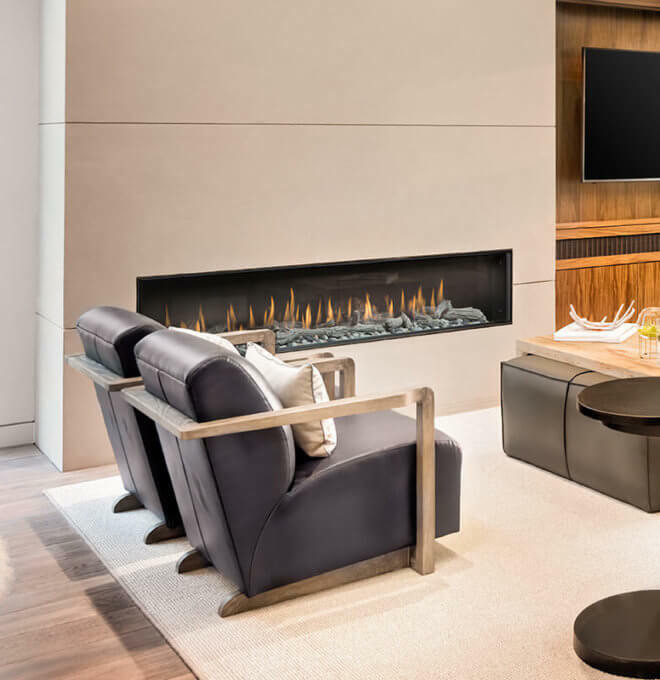 Montigo’s residential gas fireplaces are engineered with the same attention to form and function as our custom engineered commercial solutions. Find the perfect fireplace to fit your style and space. Montigo partners with architects, designers and builders to bring vision to life. 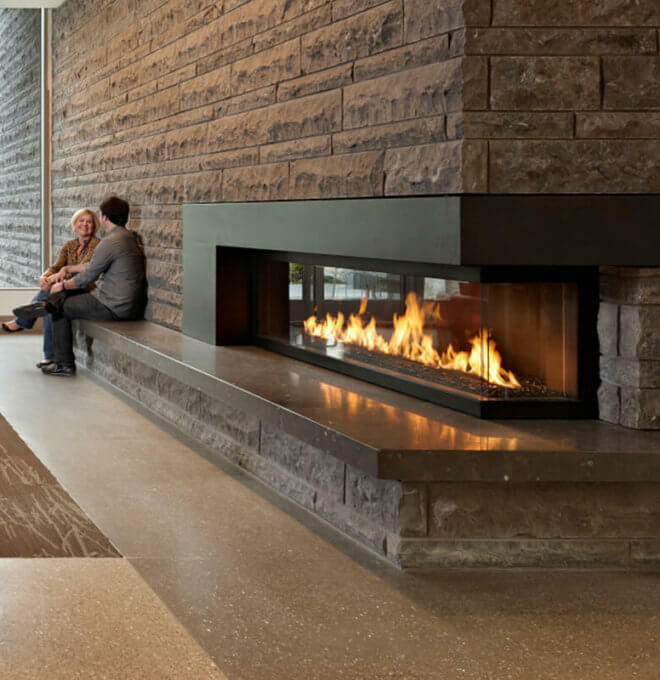 From private luxury homes, to hotels, casinos, restaurants, and other public spaces, a fire feature is the heart of every warm and inviting space. At Montigo, we are obsessed with creating the most perfect flame possible in a gas fireplace, and it shows in the finished product. Our fireplaces are crafted to a large extent by hand, and meet the most stringent customer quality and commercial certification standards. Every single Montigo fireplace is fully certified in our on-site CSA accredited lab, and arrives in the field with all approvals, ready for installation. And because there is no compromise on quality, Montigo boasts the best ratings in the industry. For fireplace purchases, customer service, installation assistance, and tech support, please contact an authorized dealer in your area. Please enter a valid postal / zip code. 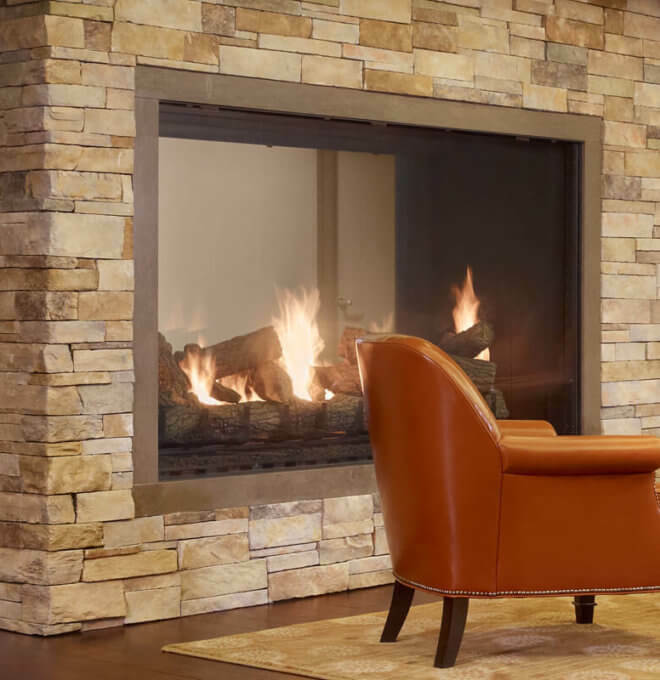 Professionals planning a custom residential or commercial fireplace project, please contact the Montigo sales rep in your area. Interested in becoming an Authorized Montigo Dealer?